The Austin Belly Dance Convention is pleased to announce two headliners for June 28th - 30th, 2019! Each of our featured artists bring in their extensive background in tribal fusion Belly Dance, Middle Eastern folkloric dance, and Middle Eastern and world music. For more information about our featured artists and other instructors, click below! Come sparkle with us, y'all! FOR OVER 20 YEARS WE HAVE FOSTERED LOCAL AND INTERNATIONAL COLLABORATIONS BETWEEN WORLD RENOWNED MUSICIANS, DANCERS, INSTRUCTORS, AND ARTISTS. The Austin Belly Dance Convention has been bringing together the Middle Eastern dance and Belly Dance community since its inception. Cabaret, folklore, and tribal dances are all represented by our collection of hand-picked performers and instructors from across the globe. Celebrate or find your own style. 50+ hours of workshops over the course of three days. Two Evening Gala shows with professional dancers and Afternoon Shows open to any performer. Find your perfect new costume, dance accessory, and music. Learn, perform, and shop all under one roof and experience everything our convention has to offer! 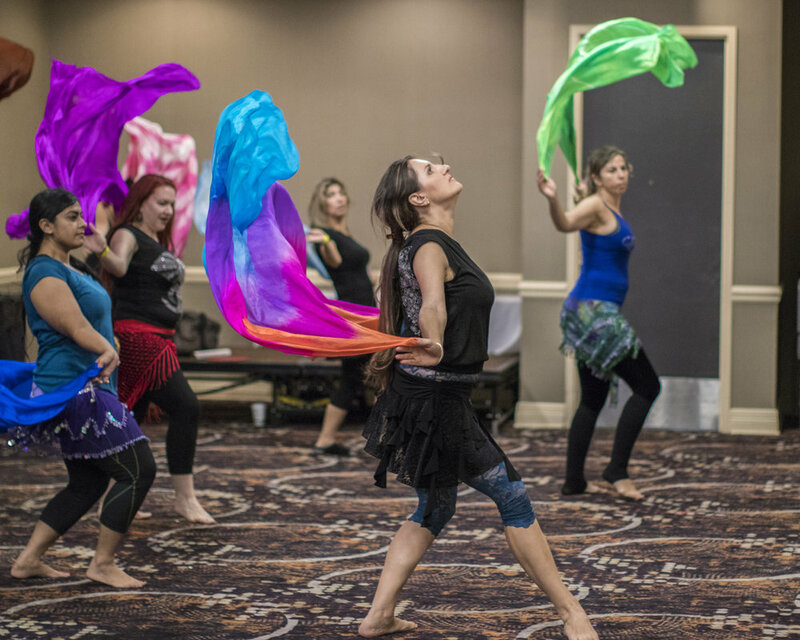 The most enjoyable way to experience The Austin Belly Dance Convention is to spend the weekend at the hotel along with other participants and world-class instructors. Staying with us makes rolling out of bed and strolling into class, preparing to perform, and getting out to the night life into the wee hours easy and relaxing. Only $110 for a double queen room per night while our block special lasts. Holiday Inn® Austin - Midtown Hotel is located minutes from the State Capitol, University of Texas and Sixth Street. It is close to all that makes Austin unique. 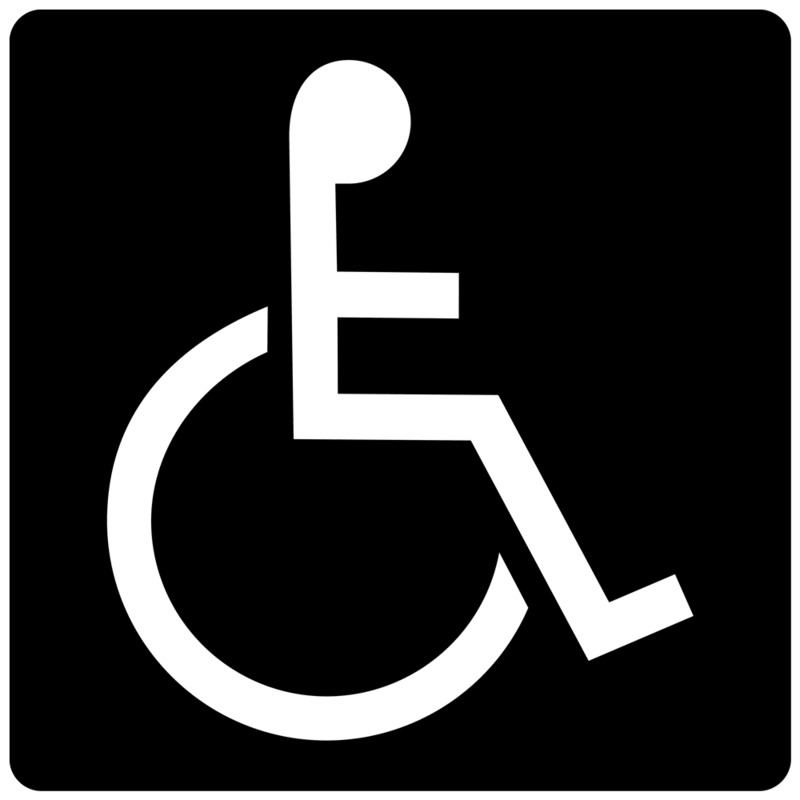 Follow us for instant access to updates and announcements. We would like to thank our exceptional photographer, Joe Spitler and his team as they managed to captivate our performers in their trance. Announcing Steven Eggers as our 1st Headliner for 2018! We are very excited to announce our first headliner for the ABDC 2018: Steven Eggers! The Most Beautiful Boy in Bellydance*, will announce his workshops in the coming weeks as we finalize our 2018 workshop and instructors.